We purchase auto insurance for several reasons: To help pay our bills if we ever get into an auto accident, to have a safety net in place should anything happen to us, because it’s the law, just to name a few reasons. Many of us believe that if we do get into a car accident, our insurance will be right there to pay for any damages or medical bills that may arise after the accident. But that’s not necessarily the case. For instance, let’s say you get into a nasty car accident in Houston, damaging your vehicle and sending you to the hospital. After your injuries are healed and the damage has been repaired, you believe now is the time when your insurance company will hand you a check to cover all the damage. But not so fast. In fact, the process is more complex than you think. First, you’ll have to deal with an insurance adjuster who will do anything he or she can to save the company money. 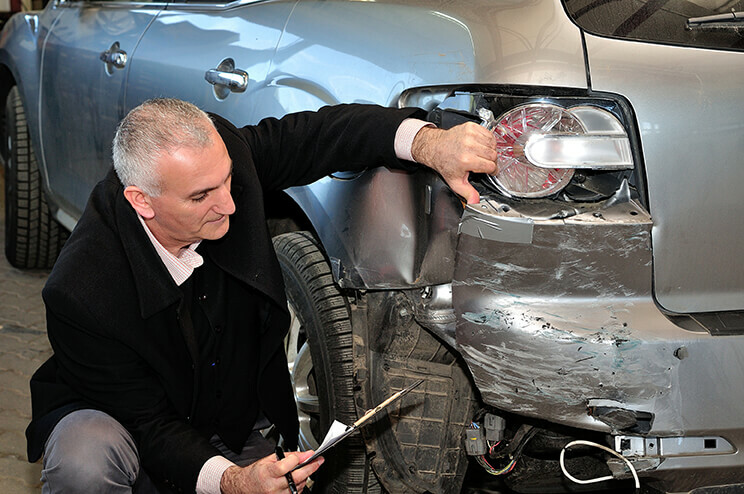 The adjuster will try to have you sign papers or record a statement about your accident. Whatever you do, don’t do it without your lawyer present. These tactics can be used against you if you ever decide to pursue legal action. Remember that the insurance company is not so willing to part with its money to pay for your accident. It will try to give you a lowball number, knowing that you may not understand the insurance game. This is the reason why you need an experienced car accident lawyer by your side after an accident. Before dealing with the insurance company after an auto accident, make sure you get a good accident attorney by your side. The Houston car accident lawyers in de Lachica Law Firm, PLLC, has been dealing with insurance companies for our clients and we always get them what they deserve. Contact us now for a free consultation.